Presently I travel around in the Southern part of Norway in my little travel caravan. Often to small camping sites where wifi is not at work at all. But I'll be back when possible. 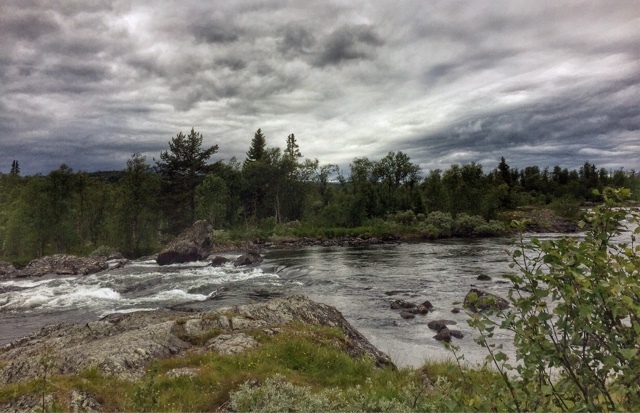 This photo from a grey Sunday up in Valdres in Norway.